Ever since Microsoft sold Nokia to HMD, they've hit the ground running with a new lease on life. Quick updates have become their hallmark, with even their lower-end phones getting Android Oreo in a timely fashion. The same holds true for their current flagship, the Nokia 8, which by our count is now the first phone outside of Pixel or Nexus devices to get Android 8.1. The Nokia 8 Oreo 8.1 update is rolling out right now. According to XDA, it comes with "new battery-saving navigation buttons, a revamped power menu, a redesigned settings menu, battery percentage information for Bluetooth devices, and Android's February 2018 security patches.". The update also comes in at a hefty 1.5GB, so try to avoid downloading it if you're away from Wi-Fi. 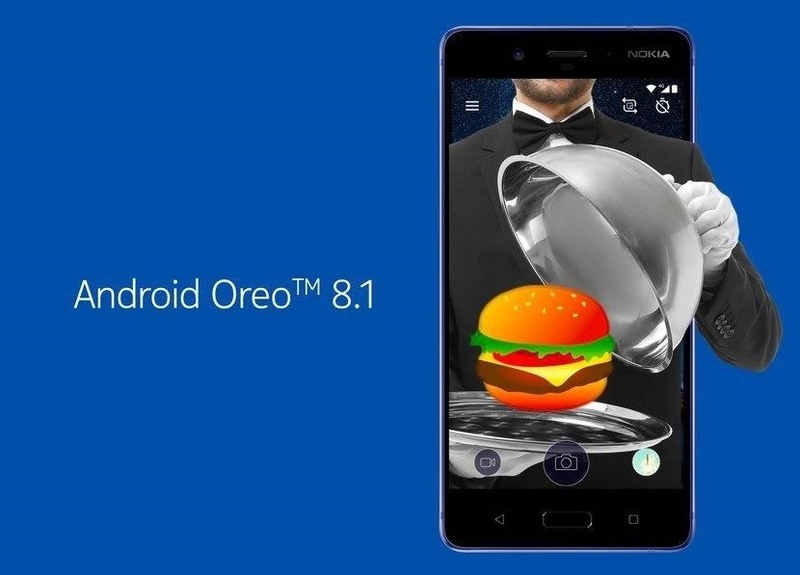 In late 2017, Juo Sarvikas (Chief Product Officer of HMD) tweeted that every Nokia phone running Android will be upgraded to Oreo, and they're not only following through — they're exceeding expectations. 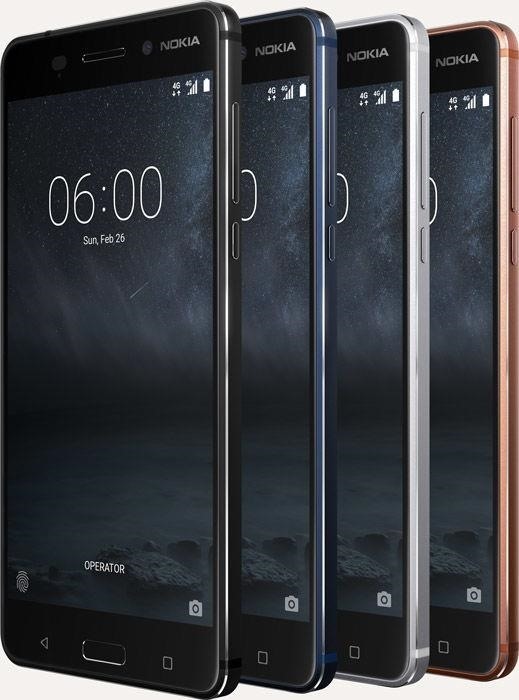 The Nokia 5 and 6 received Oreo late last month, and the Nokia 2 and 3 aren't too far behind. 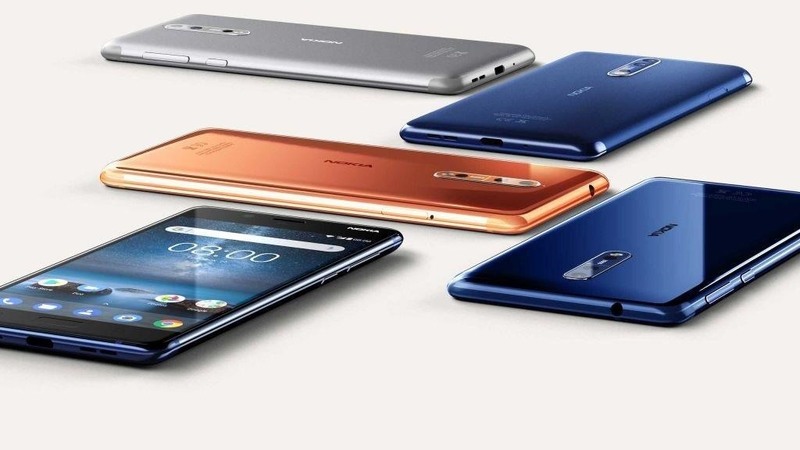 How do you feel about Nokia's new direction? Would you consider buying a Nokia device in the future considering that they're now perhaps the fastest OEM when it comes to Android updates? Let us know in the comments below.